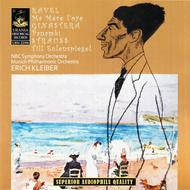 By Nbc Symphony Orchestra; Munich Philharmonic Orchestra; Kleiber,. 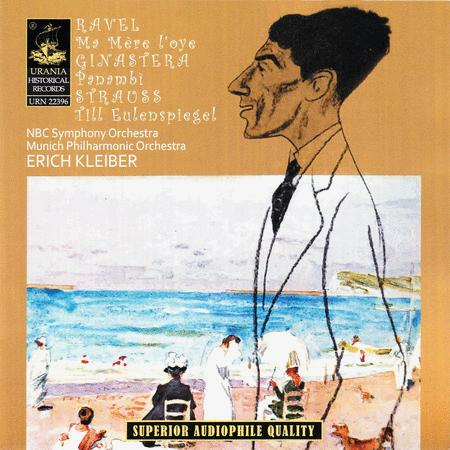 By Ravel; Ginastera; Strauss. Listening compact disc. Published by Urania Records (NX.URN22.396).